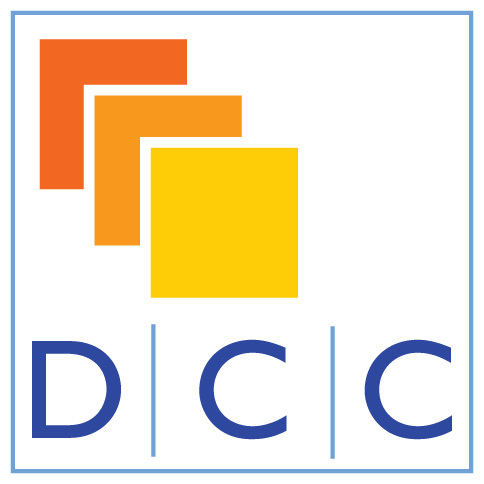 IDCC is a leading conference on digital curation and Research Data Management, regularly attracting around 250 delegates from all over the world. Collaborations and partnerships in the field of digital curation and preservation. How do they develop and evolve across the professional, disciplinary, institutional, regional, national, and international levels? And how are such collaborations supporting the advancement of digital curation and preservation practices? Digital Curation Centre (DCC) is partnering with The University of Melbourne to take IDCC to Australia for the first time.